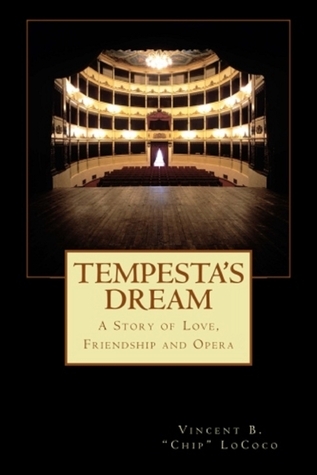 I'm a fan of historical fiction, and have enjoyed novels about artists, but have never read anything about opera. This book sounds interesting. It definitely sounds like an interesting love story, and one I would enjoy reading. Thanks for having the giveaway. This is not a topic that is usually the topic for a novel. The world of the opera is rich with the drama that makes a good story. Best wishes for a successful release. What a wonderful topic for a book! I can't wait to read it. It looks like a unique and interesting story.